Perhaps the most charming part of city life is not the city itself, but the nearby suburbs that develop a personality all their own. New England-style fishing villages, uniquely Midwestern Victorian districts, and artists’ havens have popped up all around Greater Cleveland and Northeast Ohio, and each town has its own unique personality. There’s a lot to love in this region, but the good vibes start at home… and in the homiest neighborhoods. 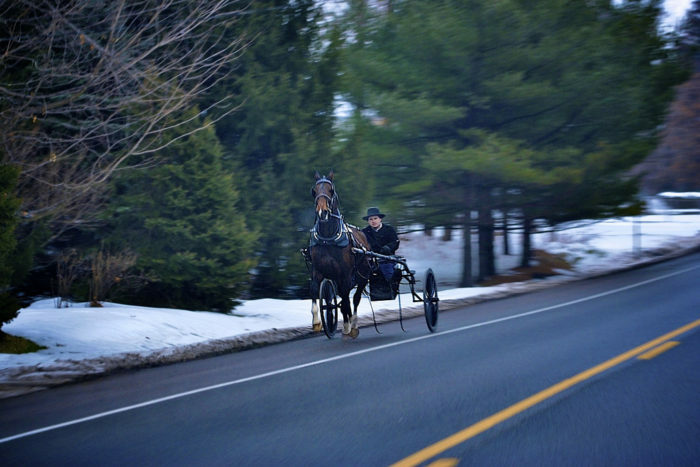 While Holmes County may be famous for the rural wonders of its Amish Country, Geauga County is home to rich, rolling farmland and simple pleasures as well. This township is home to under 5,000 residents, but visitors travel here throughout the year for a siesta in a slow-paced environment. 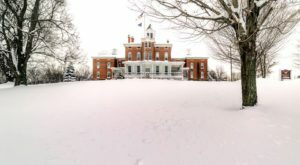 You'll adore swinging through antique shops, a visit to Rothenbuhler Cheesemakers, and even a grocery run to Nauvoo Family Market in this gorgeous community. Under 10,000 residents call this community home, and they're doubtlessly enamored with the charms of the area. 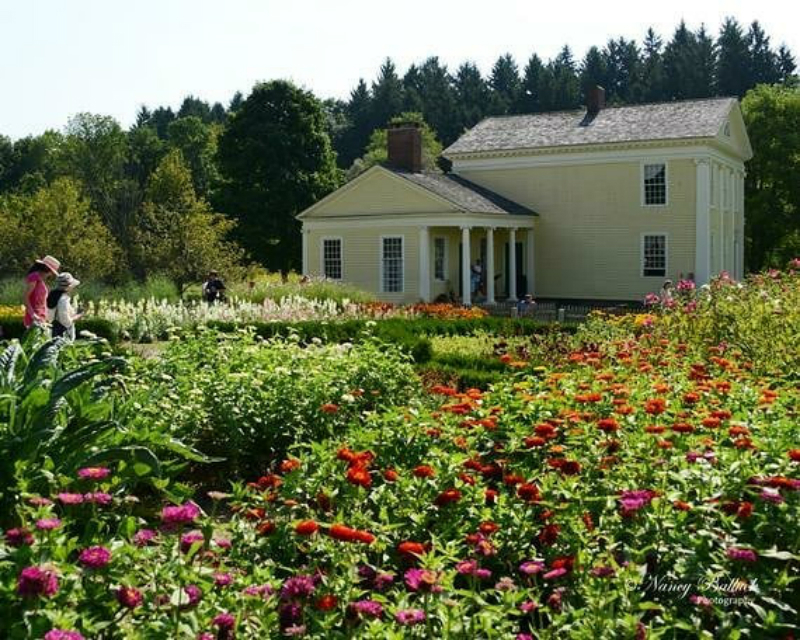 Rural landscapes, historic attractions like Hale Farm & Village, and natural oases like Cuyahoga Valley National Park and Bath Nature Preserve all comprise the best parts of this township. Interestingly, this quaint and lovely community also produced Jeffrey Dahmer, one of the most notorious American serial killers, but he was certainly an anomaly in this friendly area. 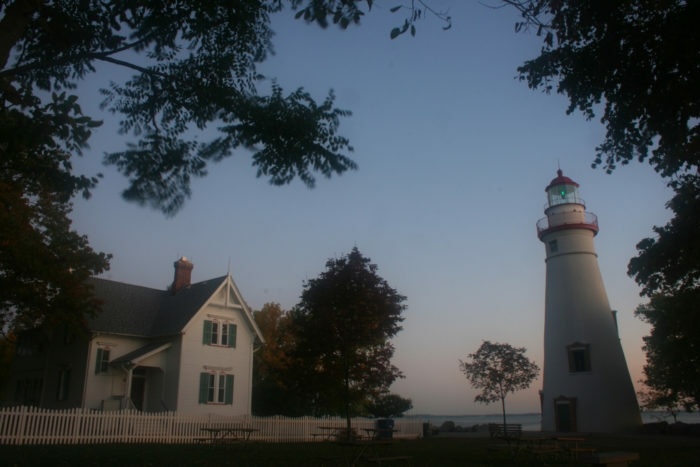 As the oldest continuously-operating lighthouse on the Great Lakes, it's no wonder the Marblehead Lighthouse is one of the most visited attractions on Lake Erie's southern shore. Located at the tip-top of the Marblehead Peninsula, this scenic community is home to a mere 900 residents, but summertime floods its lovely streets with tourists. 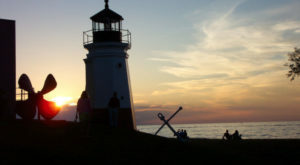 This community has been known for its limestone quarries since the beginning, and its stones actually created another famous lighthouse: Stannard Rock Light on Lake Superior. This is a community that's so delightful that it's shared by two counties. 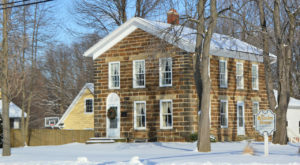 Vermilion is delightfully New England-esque in its ambiance, and its history as a community can be traced back to 1837. 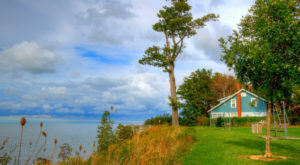 The picturesque Vermilion Lighthouse is one of its most famous features, but the shops and restaurants in its historic district are simply darling. 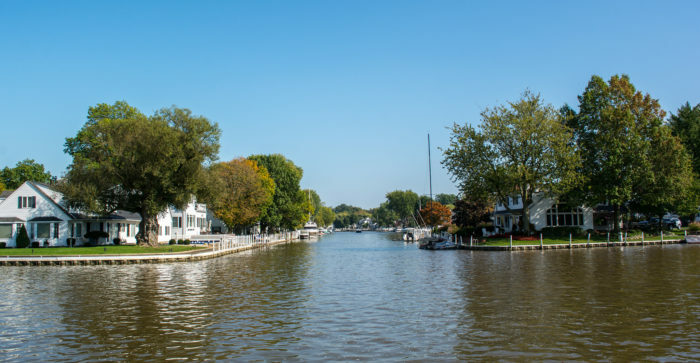 Pictured here is one of the city's more affluent neighborhoods - Vermilion Lagoons - that shows off the community's infatuation with a waterfront lifestyle. 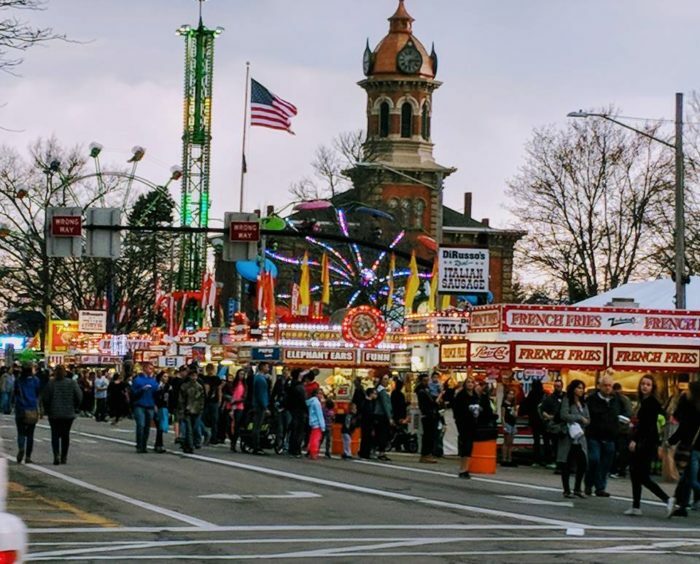 There's nothing like an old-school summer kick off, and Chardon is famous for throwing one of the best street fairs around. 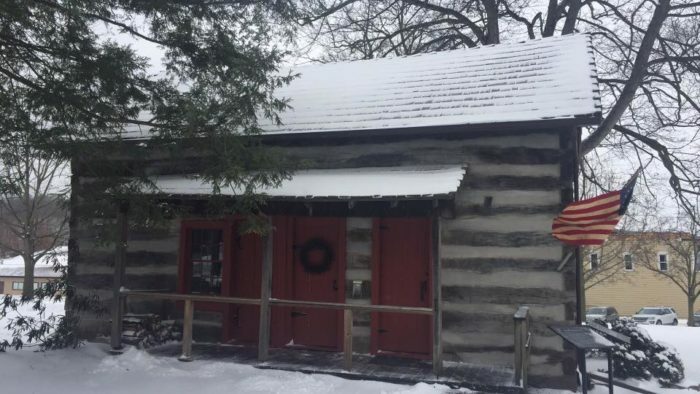 The annual Geauga County Maple Festival comes at the end of April to celebrate the success of tappin' season with all sorts of maple-flavored goodies. The endlessly gorgeous Chardon Square is always abuzz with activity, and it's the heart and soul of the entire county. This snow belt community has a reputation for being the snowiest city in Ohio, but its 5,200 residents still smile through the seasons. 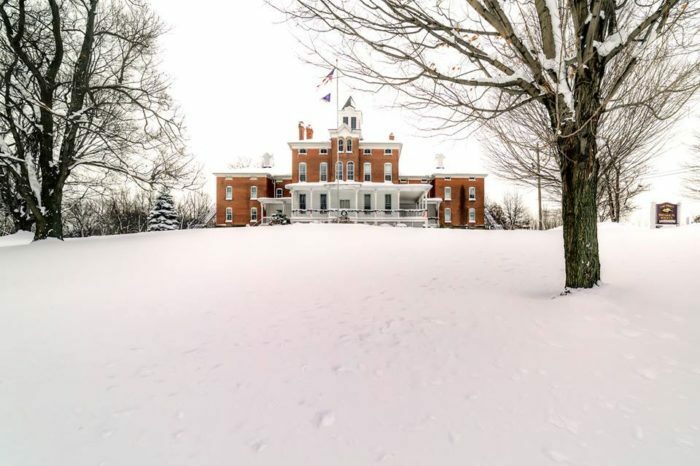 In the most rural region of Northeast Ohio is a darling village that's too charming to miss. Loudonville is home to just under 3,000 residents, but it's famed as the Canoe Capital of Ohio thanks to its many liveries that attract thousands each year. 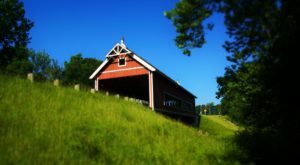 Mohican State Park and Mohican-Memorial State Forest are among the most famous attractions in this community, but you have to go into town to get the full experience. 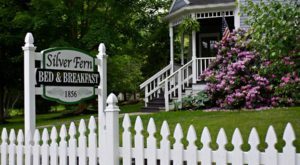 You'll adore lovely places like the Blackfork Inn Bed & Breakfast, The Cleo Redd Fisher Museum (pictured), and the Ohio Theatre. If you're heading toward Cleveland from the east, you may pass through this little picturesque village. It's a bit out of the way, but it has a history worth mentioning. Lisbon is home to roughly 3,000 residents is the birthplace of the modern drinking straw, and the culture in this community is downright quirky. Locals celebrate the Dulci-More Festival each year to remember traditional instruments like the Appalachian dulcimer. 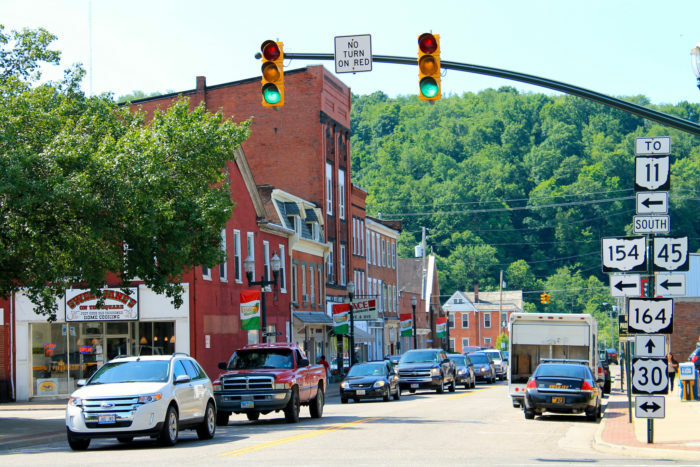 It's rare that the county seat of such a populated area maintains an unshakable sense of small-town charm, especially with around 26,000 residents. However, this historic slice of paradise manages to do just that, and Medina Square is at the heart of it all. Its earliest residents were farmers, but its most influential figures were dreamers. Just take The A. I. Root Company, a historic factory that continues to produce some of the finest candles in America to this day. 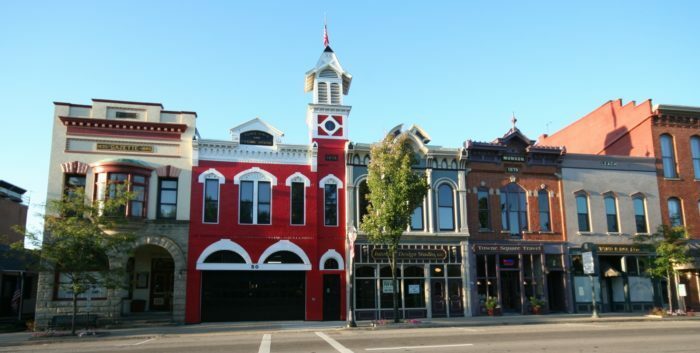 As the county seat of Lake County, it's no wonder this charming community has attracted nearly 20,000 residents. 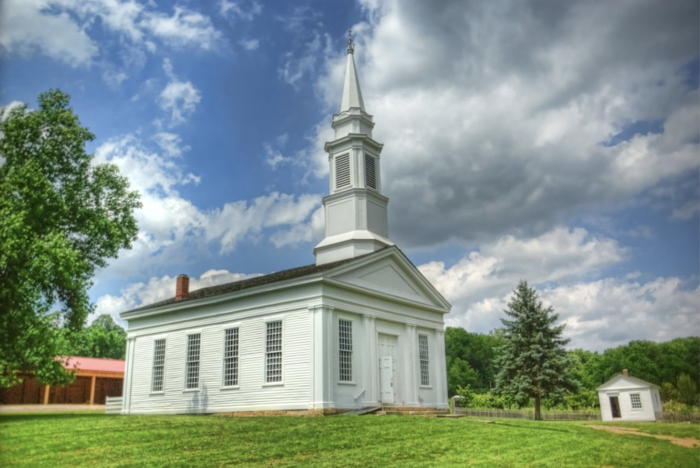 Its most famous features are the 284-acre Historic Downtown Painesville Recreation Area and Lake County Courthouse, and the entire community is infused with a college town enthusiasm. 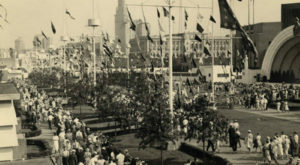 The town's claim to fame is its appearance in One Potato, Two Potato, a black-and-white American drama film that was shot entirely in Painesville. This little village is absolutely overflowing with an all-American atmosphere. A historic community sprung up around the urban waterfall for which the town is named, and the falls continue to be a focal point to this day. 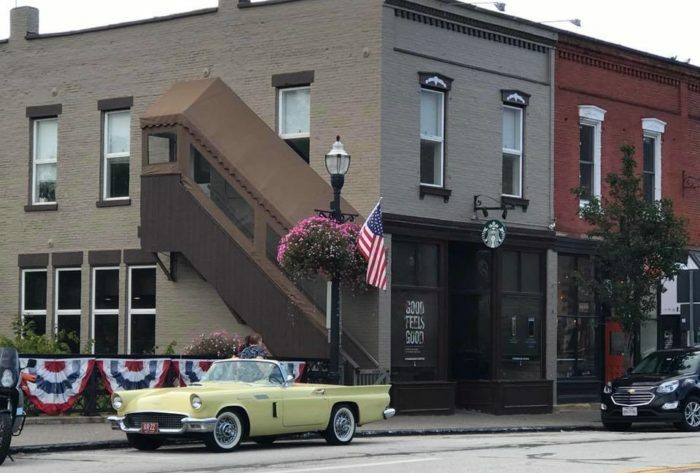 The incredible atmosphere of this community doubtlessly influenced greats like Bill Watterson, the creator of Calvin and Hobbes, and Douglas Kenney, co-founder of National Lampoon, both of whom were lucky enough to call Chagrin Falls home. Here in Northeast Ohio, an old-fashioned attitude is anything but a bad thing. What communities would you add to this list? Share your suggestions in the comments below! 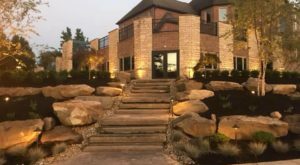 If you’re enamored by small-town beauty, you’re sure to love a scenic drive along Greater Cleveland’s loveliest roads.